There are no guarantees in medicine, but serious mistakes that should never happen often do happen because of negligence. One moment of thoughtlessness on the part of a doctor or surgeon can have tragic consequences for a patient. But this is where a medical malpractice lawyer can help. If a physician, nurse, or other healthcare professional fails to act in full accordance with standard, accepted procedures, and harm to a patient is the result, the injured victim or surviving family may file a medical malpractice claim. This can include a range of different circumstances, from a traumatic birth, to medical errors during the diagnostic process, inappropriate medical treatment or negligence during surgery. New York City and the surrounding region is home to many hospitals and medical clinics, but even the best, most reputable medical facilities can be the site of medical errors and medical malpractice incidents. Mistakes and errors during surgery. 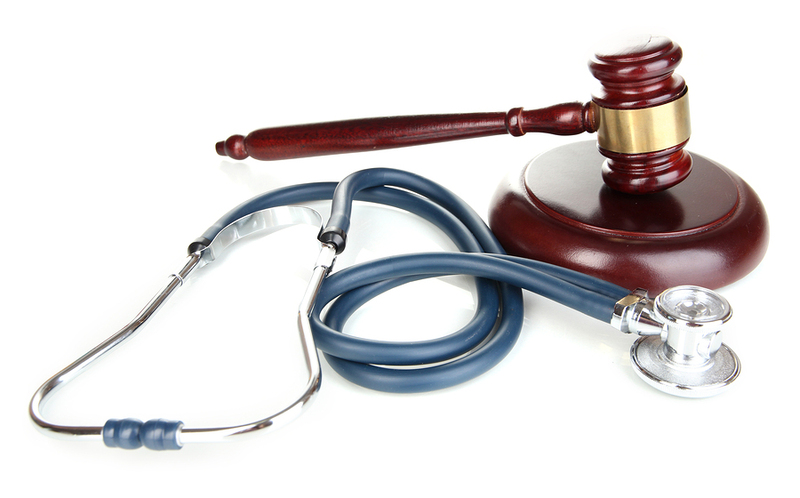 Legally, a mistake or a poor medical result does not always prove that negligence or malpractice occurred. A good Bronx medical malpractice attorney will have to prove that a healthcare professional failed to perform competently and with due care. Sometimes it can be challenging to prove that a healthcare provider was responsible for harming a previously-injured or sick patient, but a top Bronx medical malpractice law firm can enlist the help of independent medical experts. Our law firm works with some of the world’s leading physicians, surgical experts and other professionals as we investigate and gather evidence that you suffered unnecessary physical pain, mental anguish, medical expenses, or that you lost function or earning capacity as a result of the malpractice incident. If a medical error has injured you or a loved one, take action now. Bringing a medical malpractice lawsuit takes the knowledge and experience of a good attorney who understands these complex cases. The experienced Bronx medical malpractice lawyers at the Law Offices of Thomas J. Lavin understand the concerns confronting you. Malpractice injuries can threaten your family, your career, and your future. We are ready to win for you the compensation you deserve. We never charge a personal injury or medical malpractice client until you receive compensation. If you have been injured because of an incident involving medical malpractice in the Bronx, Brooklyn, or anywhere in New York State, speak to an experienced NYC attorney at the Law Offices of Thomas J. Lavin today. Call us at 718-829-7400 or toll free at 800-394-4216, or complete the form on our Contact Page and take the first step toward justice.